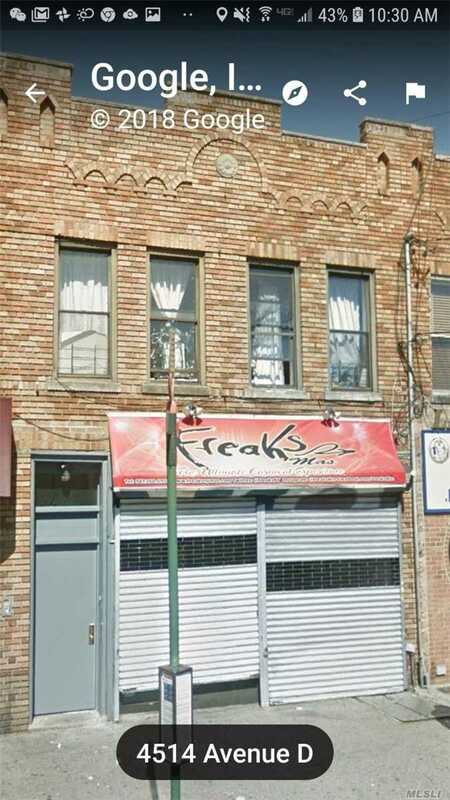 Rare Found Two Family And One Store Mixed Use Building In East Flatbush Brooklyn. 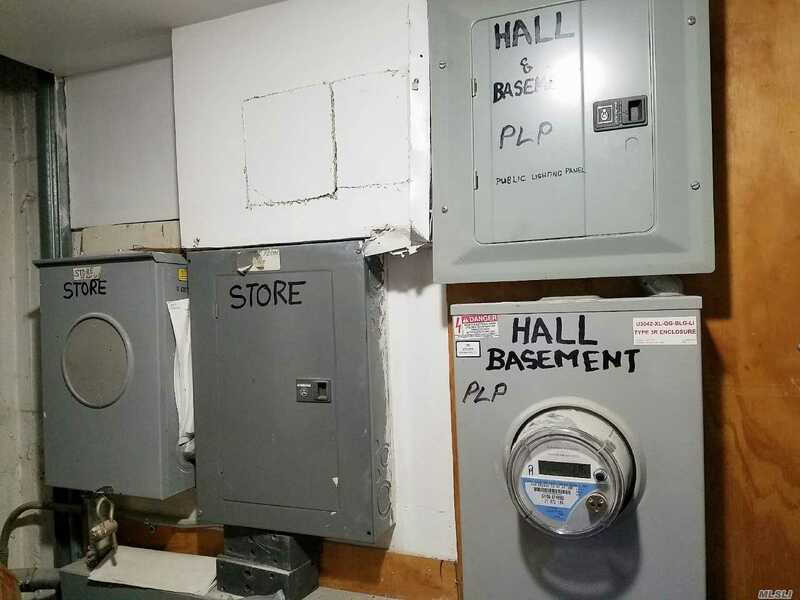 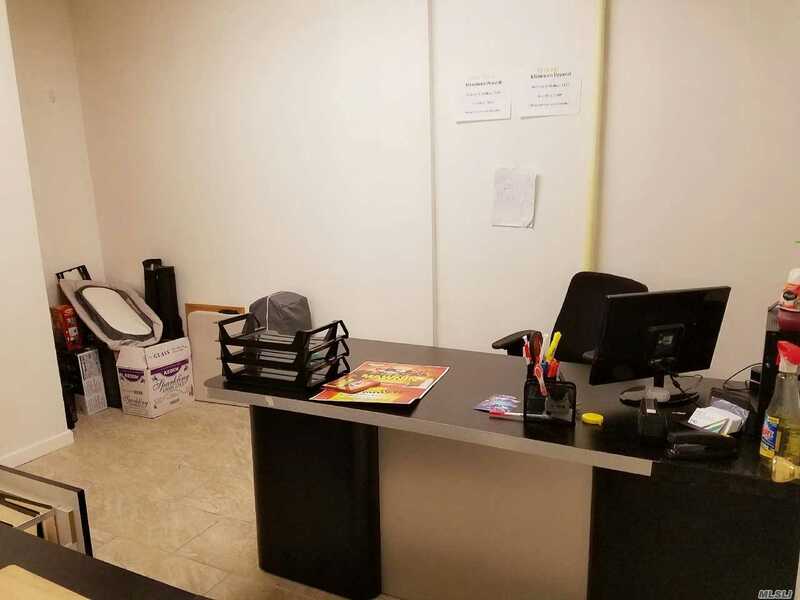 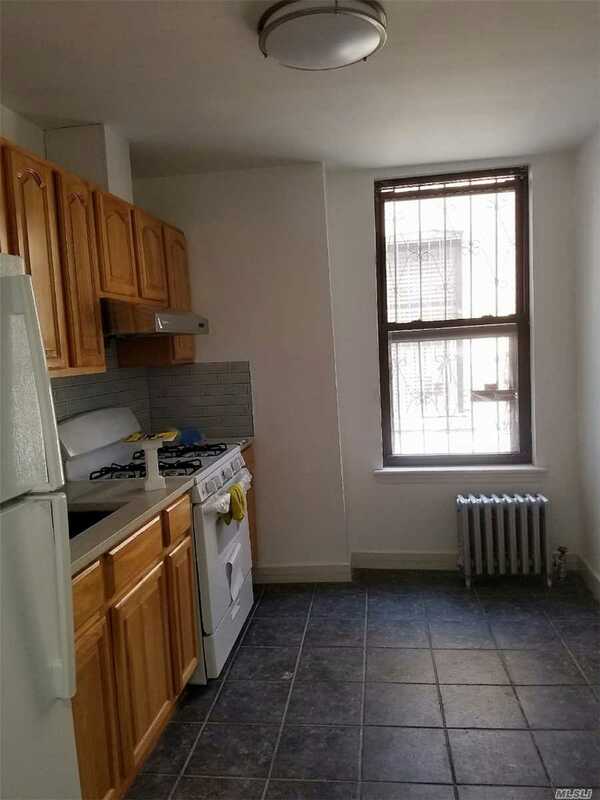 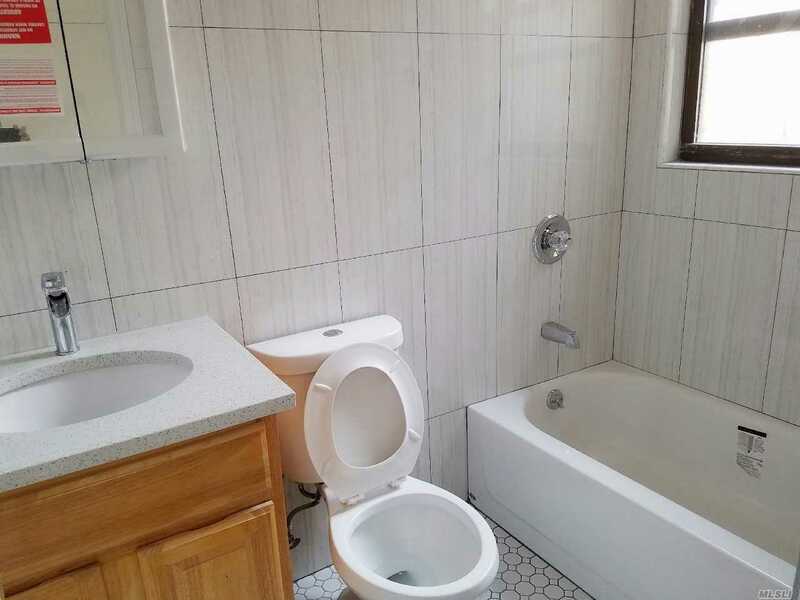 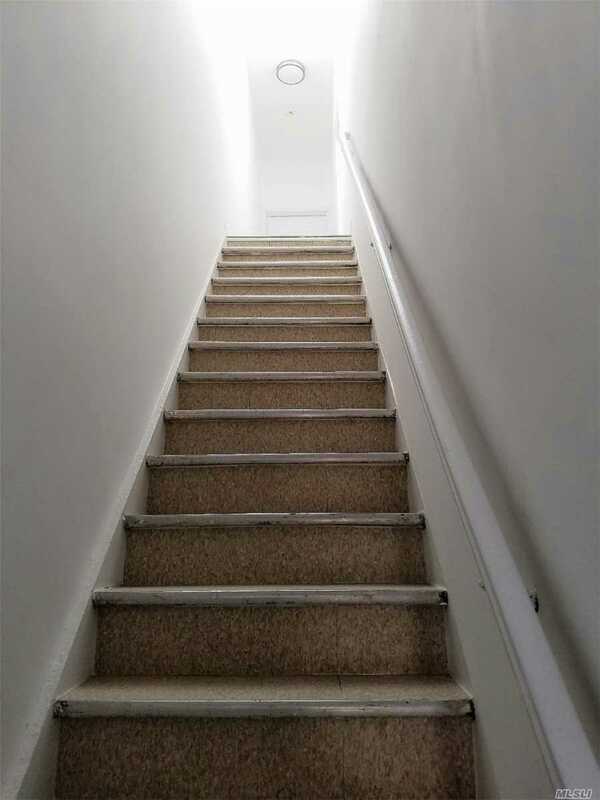 Newly Renovated Two Apartments, One Bedroom And Two Bedroom, & Store Are Fully Occupied, Walking Distance To The Subway, 2 & 5 Train Are Available. 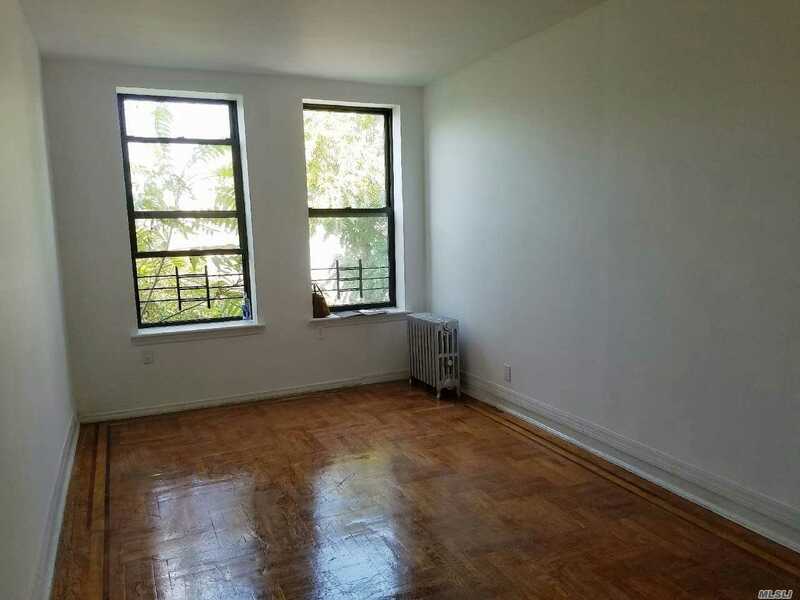 This Multifamily Building Is In The Area Of P. S. 208 Elsa Ebeling, I. S. 285 Meyer Levin.